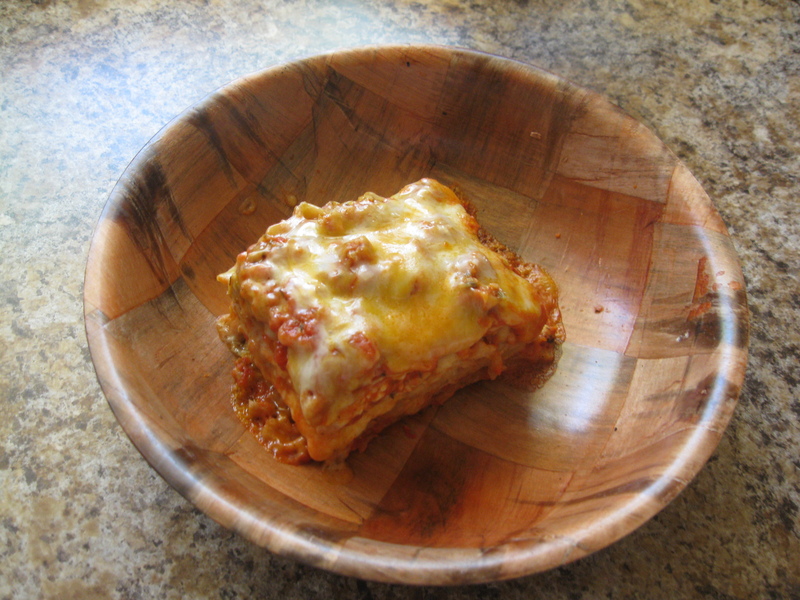 Yes, lasagna for breakfast. It was my healthier version, made with ground turkey, whole wheat noodles, and reduced fat cheeses. 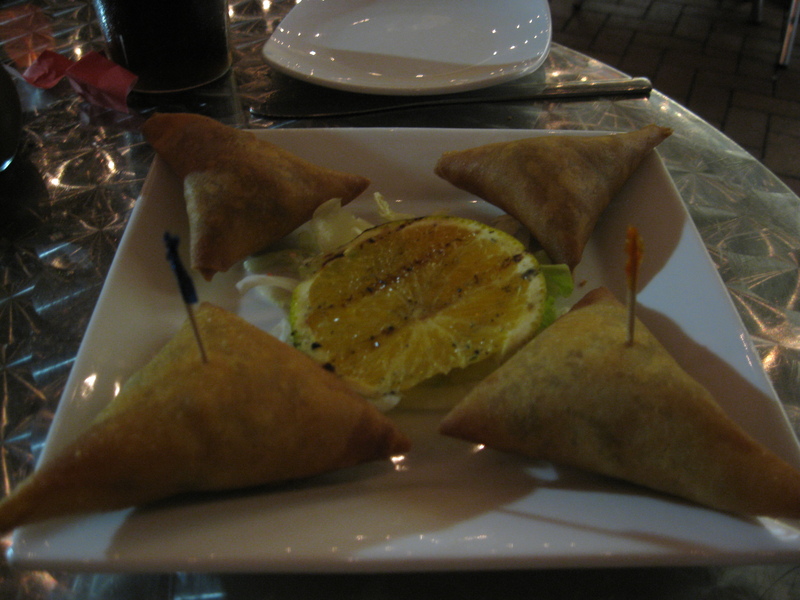 And, don’t worry, I had a salad too. 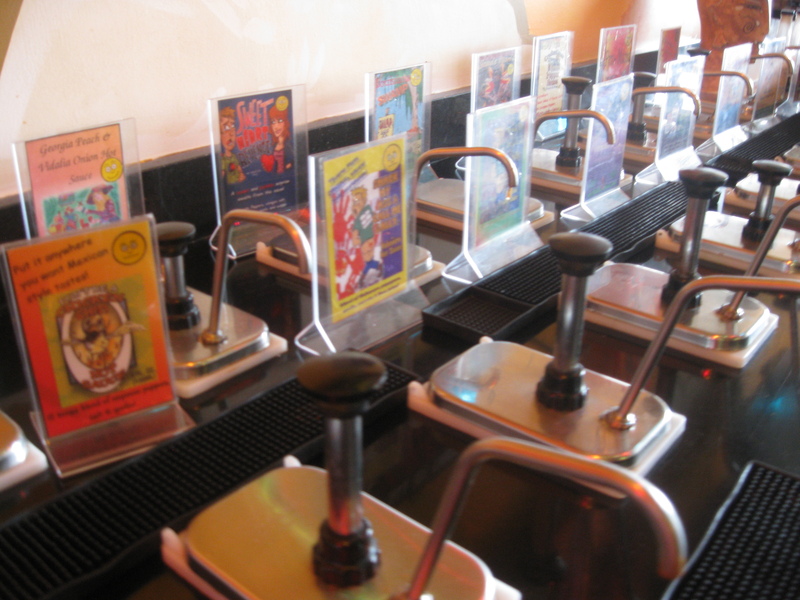 Yes for breakfast. I was off to a good start. 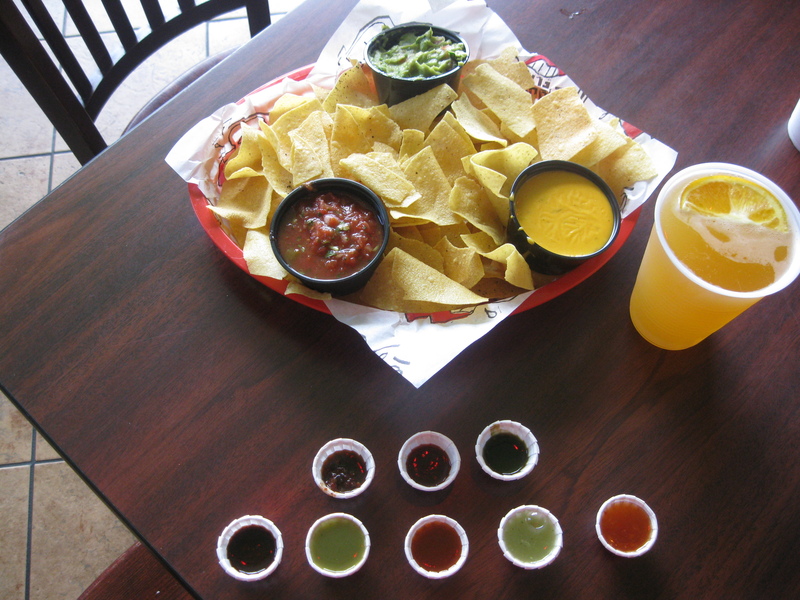 They have a great hot sauce bar, so we nibbled on some chips, salsa, queso, and guacamole. And washed it all down with a shock top. 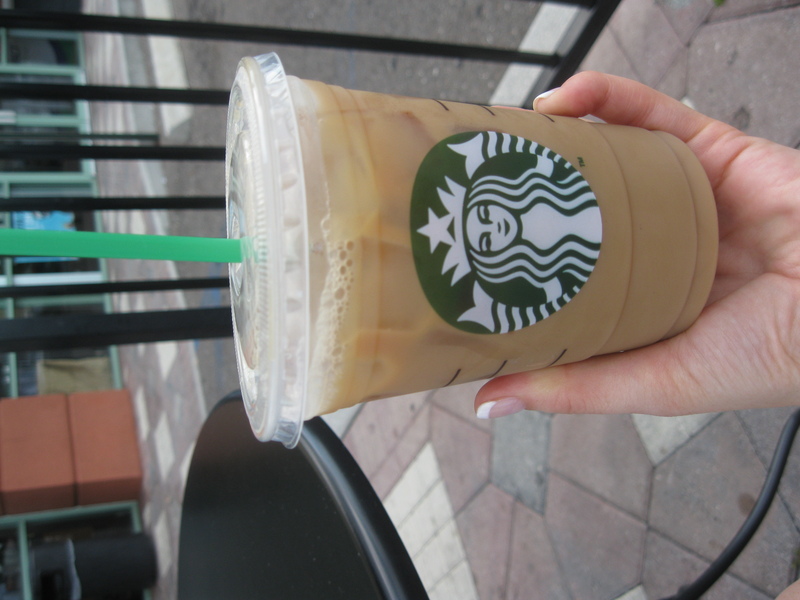 Shortly after, I enjoyed this iced skinny caramel machiatto from Starbucks. I rarely get Starbucks, it’s a treat! 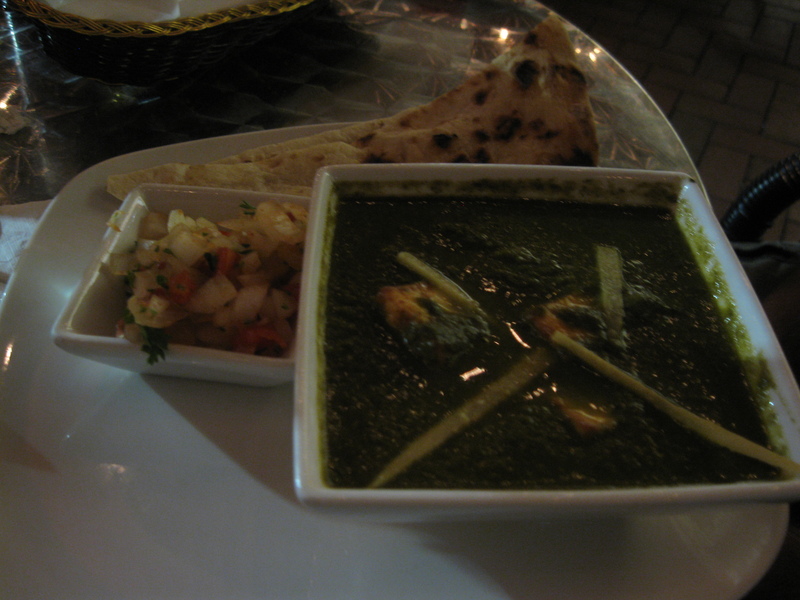 Also tried some bites of the palak paneer, which is cubes of cheese in a spinach puree. 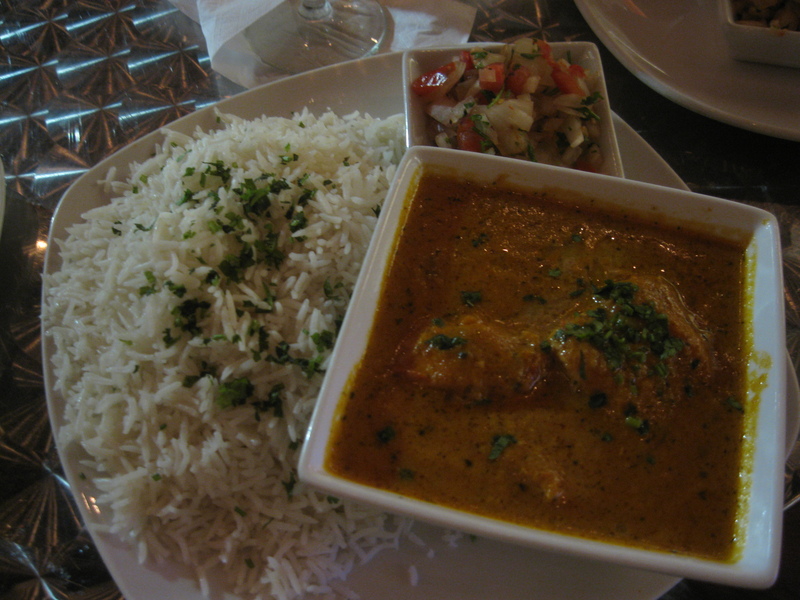 Just okay, but I loved my butter chicken. Every once in a great while, I get a craving for a meatless meal. And in celebration of the ever popular Meatless Monday. 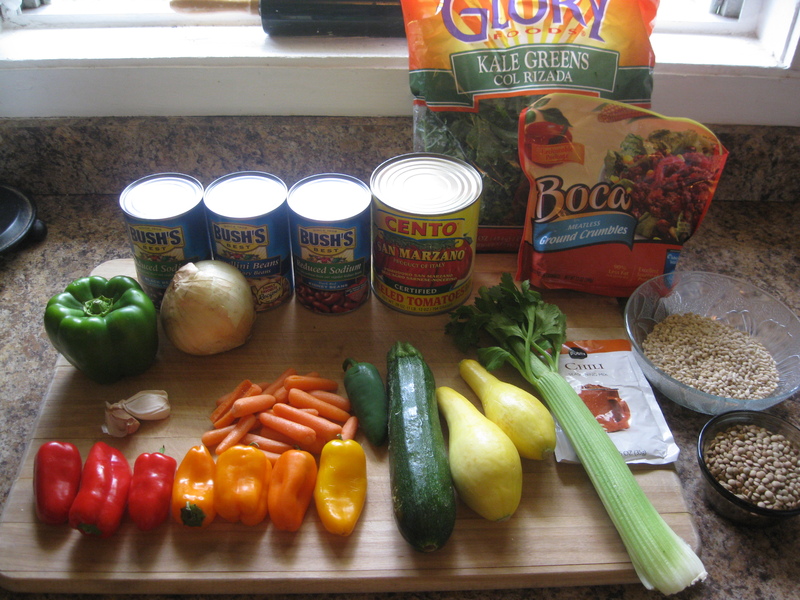 I decided to throw together a meatless chili packed with veggies and grains.